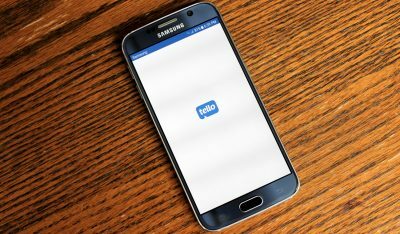 UPDATE: Now that Cubby is out of Beta the feature that really set them apart from the other online cloud storage sites below, namely, unlimited syncing between computers, is no longer free. You have to pay at minimum of $7/month (for 100GB storage) to access that feature. I no longer recommend this as a free cloud storage service as Dropbox and Copy can do exactly the same thing (and they both make it much easier to get extra free space) and SpiderOak is probably more secure albeit somewhat more difficult to use. 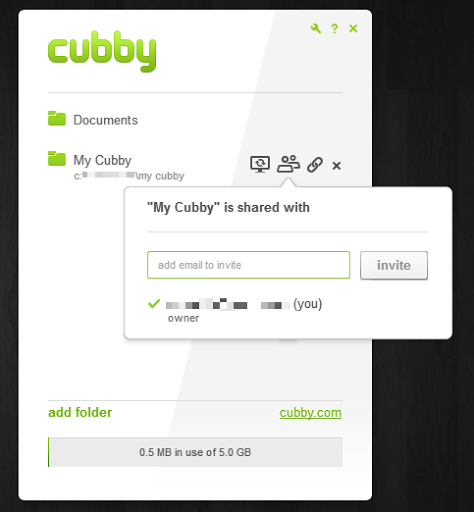 I was recently invited to beta test a new cloud storage service, Cubby.com. I already use dropbox, sugarsync, google drive, bitcasa, and Spideroak, but what led me to sign up for cubby was the unlimited syncing between devices. You get 5Gb of free online storage with unlimited syncing between computers. Cubby has a clean minimalist interface. After opening the application there is one small window that has a list of folders that you have turned into “cubbies” and few options for each cubby/folder. These cubbies are basically folders that are synced with your other devices and/or backed up to the cloud. These folders can be shared with individuals or publicly. 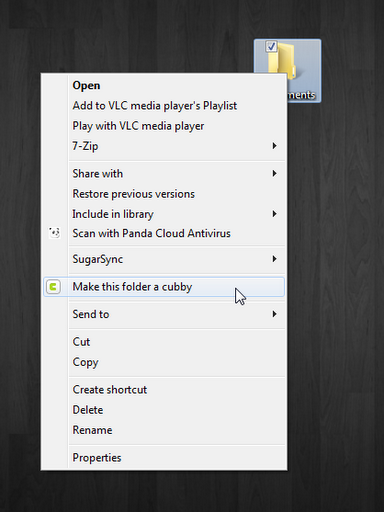 After installing cubby it will create a “My Cubby” folder. You can add files or folders to this directly, or you can back up or sync any folder or file by dragging them into the cubby application, by right clicking a folder and selecting “Make this folder a cubby,” or by clicking the “add folder” button in the cubby application. 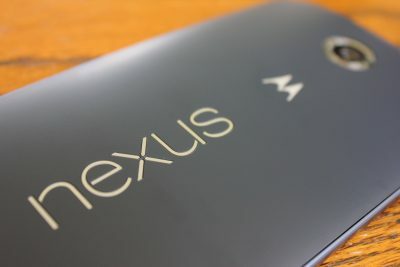 If you choose to only sync to your other devices it does not count towards your 5Gb storage cap. For example, if you wanted to sync your entire 100Gb music collection between all your computers, you can do this – for free. Obviously, to the tech elite there are multiple other ways of doing this, but to average users this is a very useful feature. As of now, there is no way to increase your cloud storage size greater than 5Gb, but this will change when it is out of beta. Sharing your files or folders is very easy – once you have made a folder a “cubby” then you can right click it to get public link that anyone can access who has the url address, or you can share more privately with individual cubby users via email. If you send someone a cubby folder, you will invite them to the service and they will have to sign up in order to accessing your shared folder – the shared folder will then appear in their cubby application. All information between your computers and the cubby servers is encrypted with your password, and each cubby is also encrypted with a unique encryption key. Overall security seems better than Dropbox, but probably not quite as secure as SpiderOak. You can read more about it here. 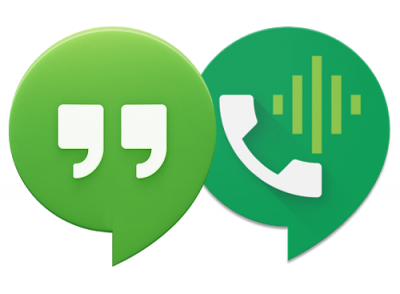 There are iOS and Android apps available. They are simple and work well. 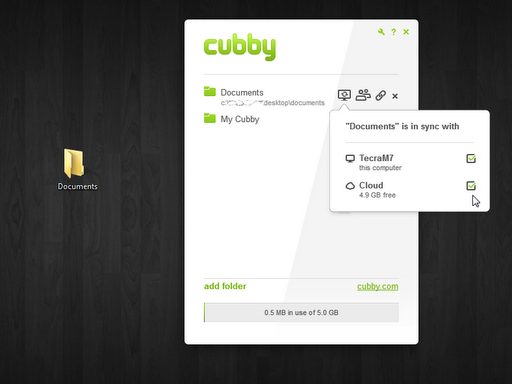 You can easily see what cubbies you have backed up and upload or download files from existing cubbies. The only downside at this point is that you cannot create a cubby from your mobile device, just upload items into a pre-existing cubbies. So far I have been very happy with cubby – syncing and sharing is easy, the interface is intuitive, and everything seems to work as intended. What sets this service apart from all the others is the unlimited syncing between all my computers and is a major draw to use this service over some of the others. 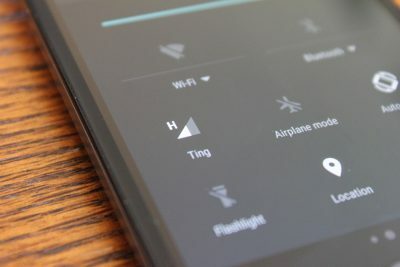 Description: After exiting beta, Cubby's most interesting and helpful feature - unlimited syncing between devices - is now only available in paid plans.